Hope this helps inspire my fellow DYI’ers although Tyler is a pro, I helped with some stuff along the way too. A big thank you to so many that gave us Home Depot gift cards or money to fix it up for wedding presents!! 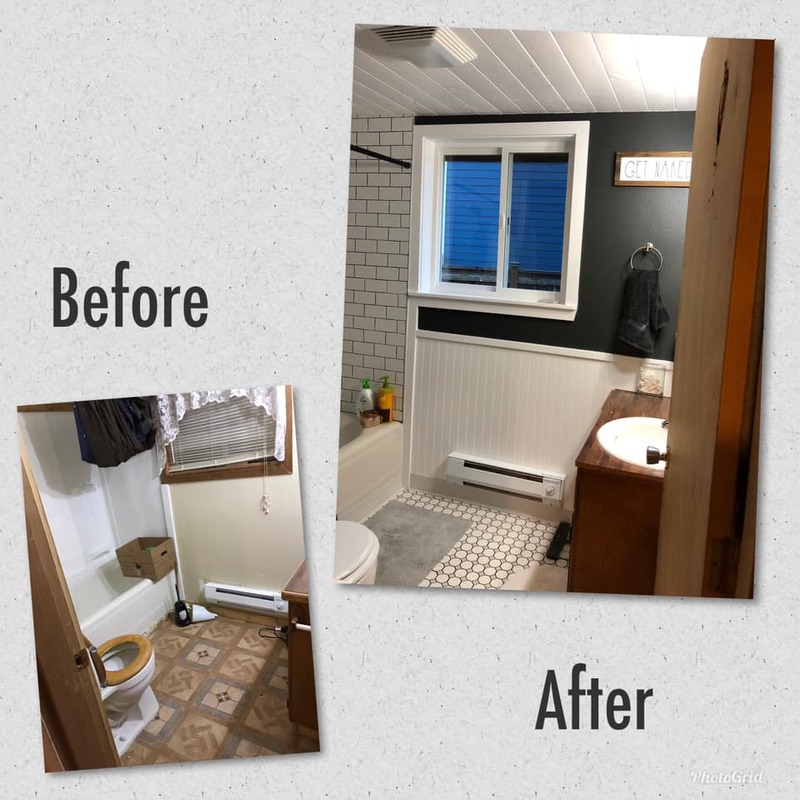 Hopefully 2019 will have lots more remodeling projects coming soon!